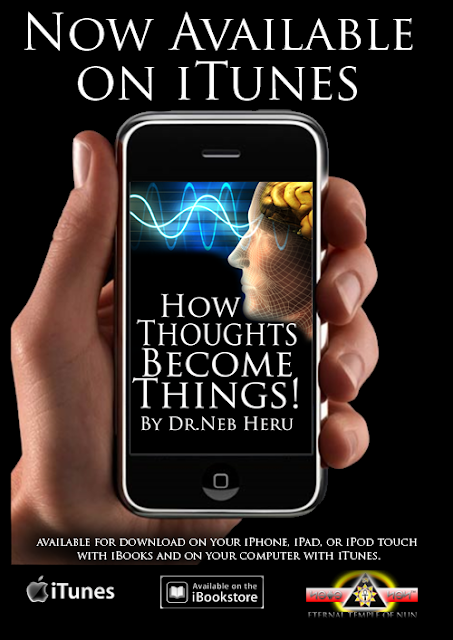 WE HAVE A NEW iPHONE APP! 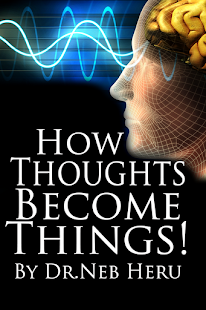 DOWNLOAD TODAY FOR FREE! for Apple iPhone & iPod Touch! Stay up todate with all the Great things that are happening here at the "Eternal Temple of Nun", "Dr. Neb Heru" & "Nunology". 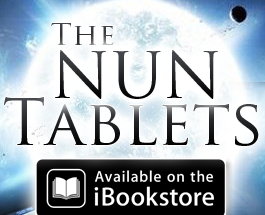 When you download this free App you will be able to Watch all your Favorite Nunology Online Class, Listen to Dr. Neb Heru on Nunology Radio as featured on "BLOGTALK RADIO" and... Order the Latest Nunology Nun Tablets (Books)!